What? Planning summer breaks and weekend trips? 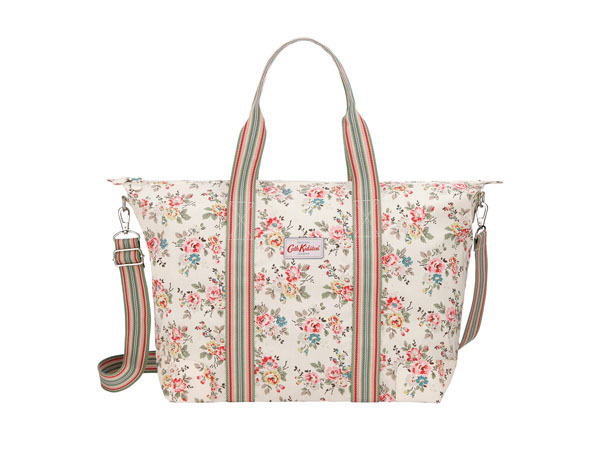 This Kingswood Rose foldaway bag from Cath Kidston could come in handy. It’s big enough for overnight stay but also compact enough to be folded up into a purse, which it comes with by the way. Perfect for those extra purchases that you didn’t expect. Priced at £40.